Irene Paiva is one of Chile's most reputable female winemakers – and YOUR Angel-funded rockstar. She's famous for working magic on a number of best selling Chilean wines such as Caliterra, San Pedro and Sena... and now she works exclusively for you. Your funding gave Irene the chance to harvest Cab from Chile's Central Valley - it's a Mediterranean climate that lets grapes like Cab ripen perfectly, low 'n' slow. Irene’s got a special touch and it shows with this decadent red. This is perfect if you're looking for a velvety-smooth, fruit-forward wine that’s great for all kinds of meals. Irene made a showstopper – an estate-grown field blend from her Armonia vineyard in Chile's Central Valley, featuring Cabernet, Syrah, Petit Verdot and Carignan. 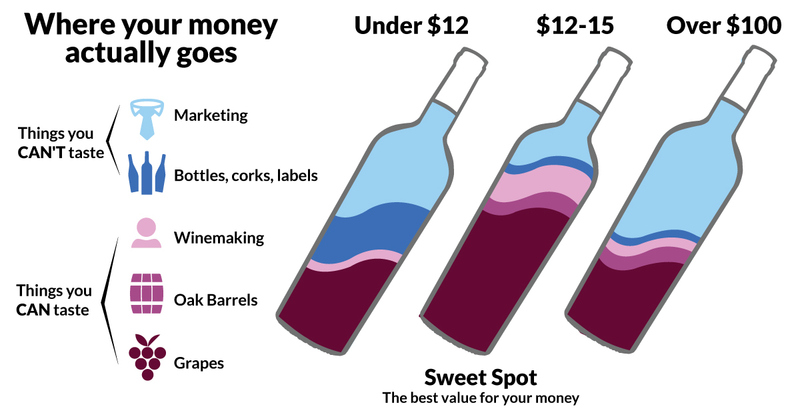 Field blends are made from vineyards that grow multiple grape varieties. At harvest, they're all scooped up together, and the exact blend is decided by nature. You funded spontaneous deliciousness! Grill spicy steak skewers on coals and serve with a spoonful of pebre – a lip-smacking Chilean salsa of onions, spices and aji peppers almost as mouthwatering as this red.